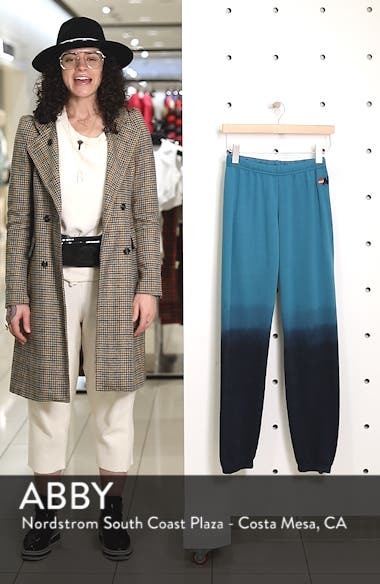 Dip-dye fading amps up the lounge-worthy vibe of these sweatpants that have gone through an intense washing process to give them a vintage feel you'll love. Choose a sizeXS=0, S=2-4, M=6-8, L=10, XL=12. Mid rise.